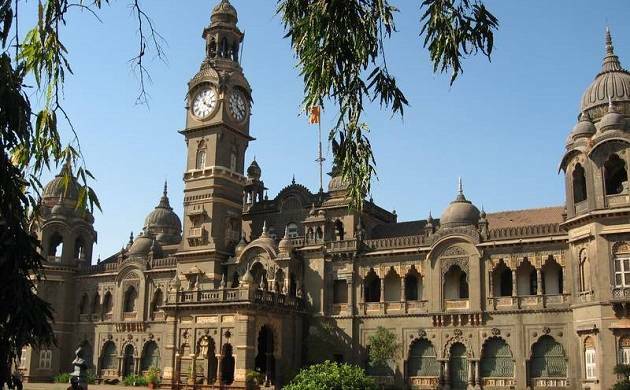 Mumbai University has declared its TYBC 5th, 6th semester results 2017 on Monday. The varsity has made the results available at its official website which is mu.ac.in. 4. Provide required details such as date of birth, roll number etc.